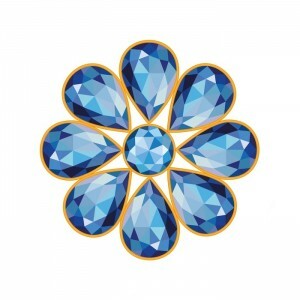 Make up your own special piece of Mothers Birthstone Jewelry with the birthstones of your loved ones. 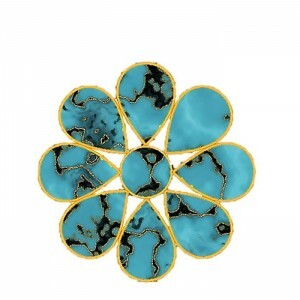 Also known as Mothers Jewelry or Family Jewelry. 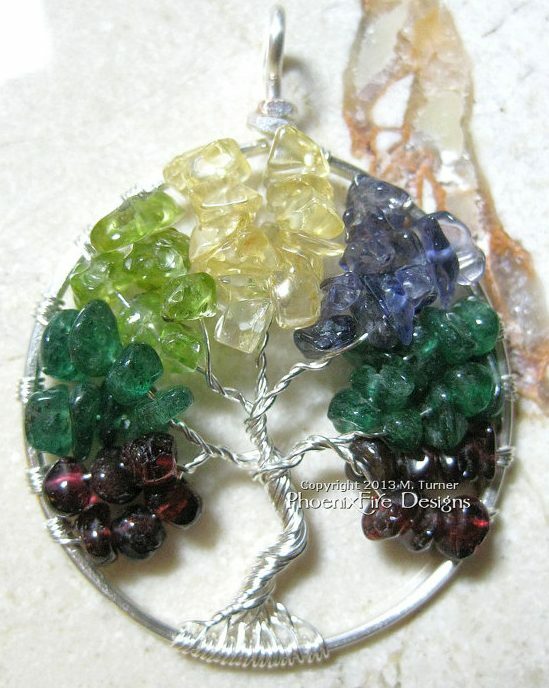 Perfect as a gift for a mother or a grandmother with the birthstones of her children. 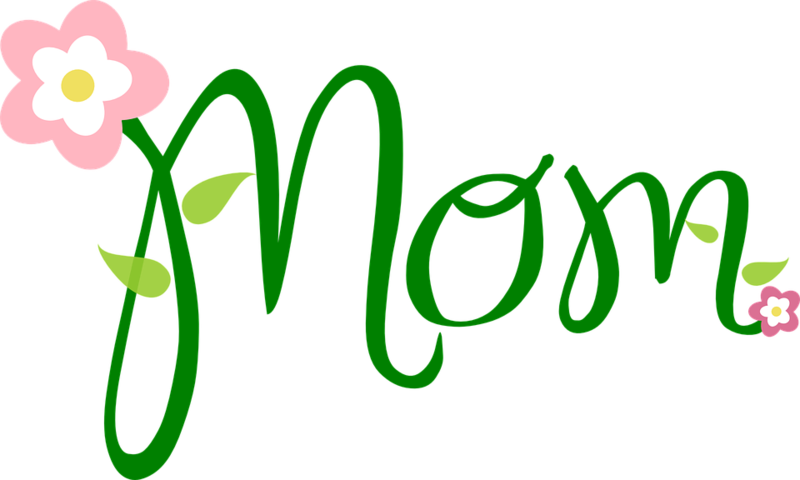 Mothers Day in the USA this year is Sunday May 12, 2019. 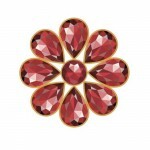 Mothers Day is celebrated on the second Sunday in most countries - next year it will be May 10, 2020. 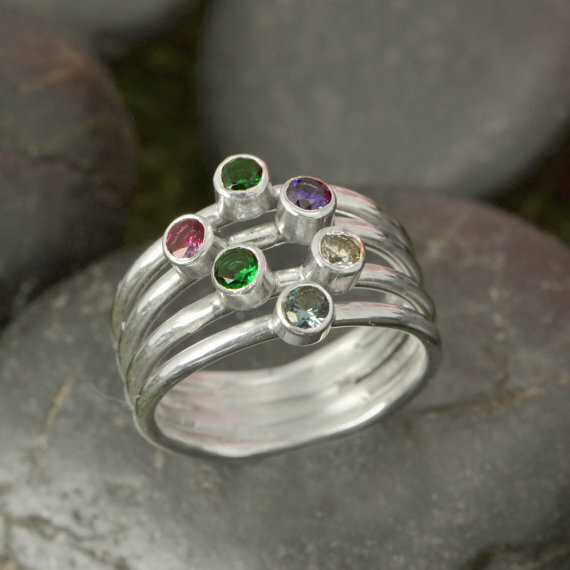 Below is a selection of lovely Mothers Birthstone Jewelry handmade by talented jewelry designers. 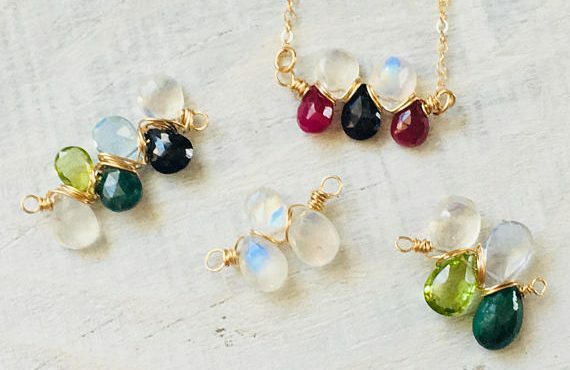 The images and links will take you an online marketplace featuring these and more handmade pieces; where you can order custom made jewelry directly from the designer. 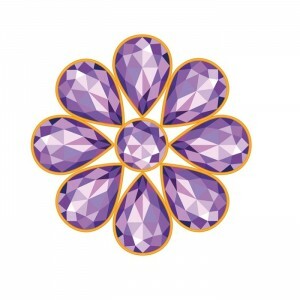 The birthstone gems will either be man-made, such as plastic, glass, cubic zirconia, lab-created and Swarovski crystal; or natural gemstones and the price will vary accordingly. 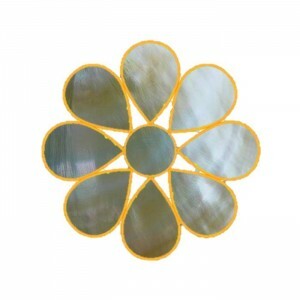 The man-made gems will usually be far more affordable than the natural gemstones. 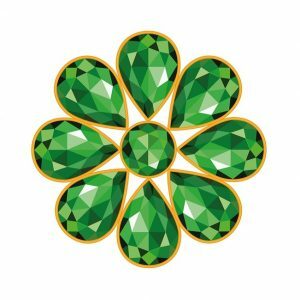 The man-made gems will be the color of the birthstone for that month - for example a dark green crystal to symbolize the emerald birthstone for May and a lime green crystal to represent peridot for August. 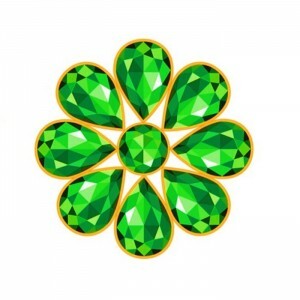 Whereas the natural gemstone will be the genuine birthstone for that month such as real emerald or peridot gemstones. 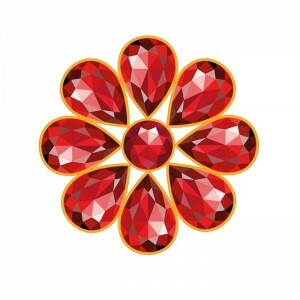 Even if the gems are natural gemstones, the artisan may not use the official birthstones - especially for the precious gemstones like ruby and sapphire. 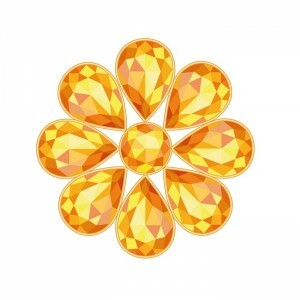 They may use the alternative birthstone or a dyed gemstone of a similar color that is more affordable. 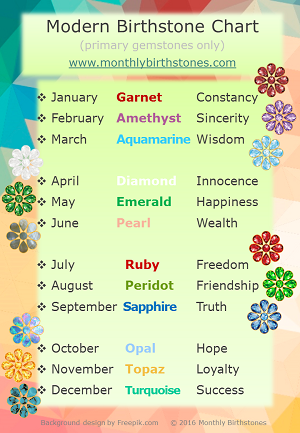 Our handy Birthday Signs and Symbols Chart lists all the official birthstones, alternatives and colors. 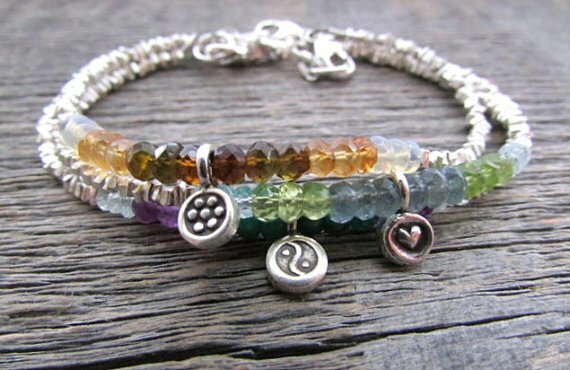 Sometimes the price you will see is per birthstone charm or pendant only, and you will need to add a necklace chain to your order. 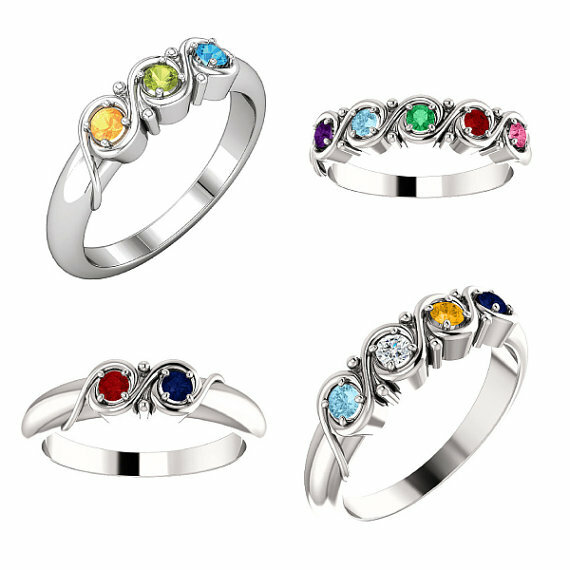 These are usually available from the same jeweler. 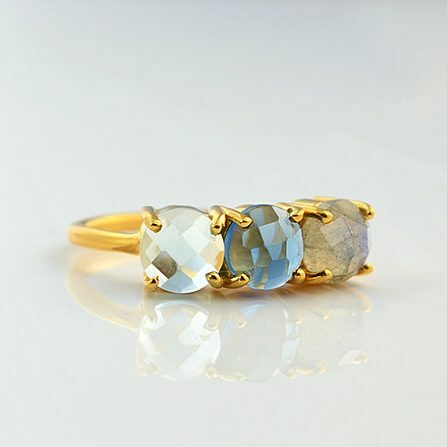 Custom handmade jewelry will always take some time because the artisan is personally crafting that piece. 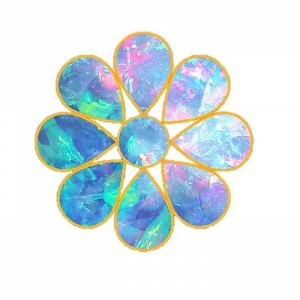 However the quality and care taken in creating your jewelry will far exceed that generally found in mass produced pieces, so it will be well worth the wait!